4，You can also buy 2 or 3 units of them. Communicate with our client service and they will help with your problem. 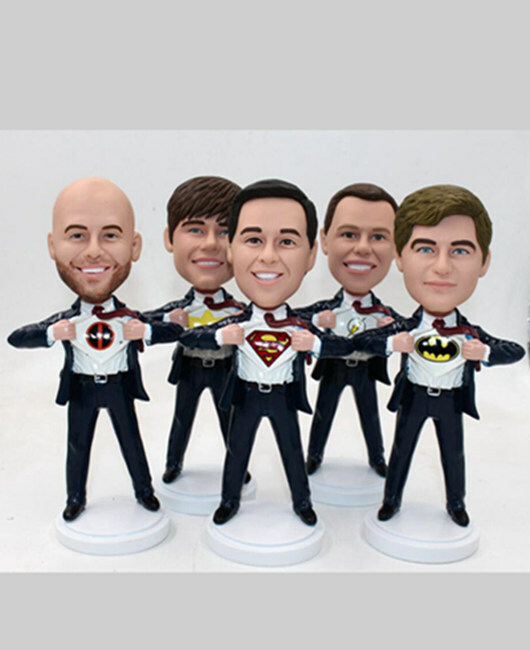 5，These also can be used as a gift for you groomsmen in your wedding. Please contact with service@cutebobble.com and email us to get more info.